Recently, headlines read, “Marijuana is a herb, not addictive”: Nithyananda Yet To Appear Before CCB Over Speech. If you are like some people you are probably a little confused about this, not the marijuana part, but what does Nithyananda mean? 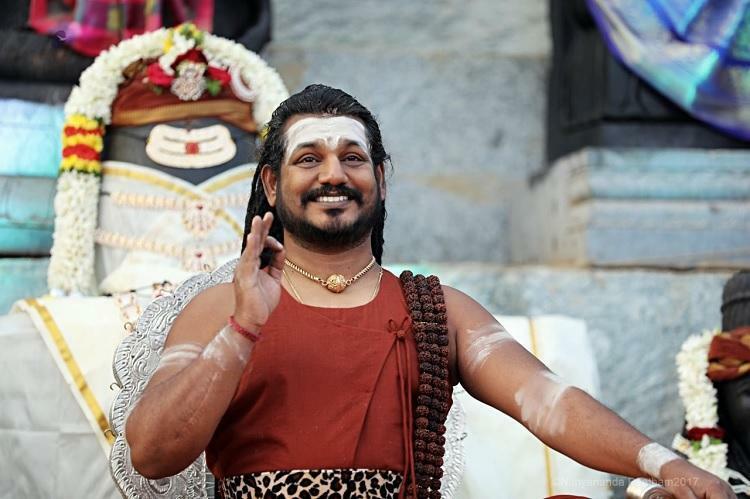 Nithyananda– a Rajasekaran, commonly referred to as Nithyananda is said to be an Advaita Vedanta. Disciples of Nithyananda believe he is an avatar or reincarnated deity. Advaita Vedanta-a Hindu School of religious practice and philosophy. The term also references the perception that the soul is the same as the highest metaphysical reality. The Advaita Vedanta is considered to be among speak classic Indian paths to obtaining spiritual realization. Hopefully, these definitions helped shed some light on this topic. Basically, what all this means is that disciples who follow Nithyananda witnessed him talk about cannabis in a video that went viral. The video even made it’s way to some news channels and their respective networks. The result of this video was more than just going viral. This video gained the attention of the CCB (Central Crime Branch) in India. Now the CCB wants Nithyananda to appear before them for questioning regarding his statement made in his video. The CCB has issued a notice for Nithyananda to appear before them. However, they have not been able to make this happen yet. Nithyananda has reportedly been away due to Chaturmasa, a four month long religious holiday. Cannabis is not legal in India except for on the government level and in the form of bhang. Crimes for cannabis possession are considered harsh in India. The promotion of cannabis in the statement made by Nithyananda is something the self-styled “godman” is going to have to explain to the CCB eventually. Section 20 Of the NDPS Act, 1985 deals with the offenses related not only to the consumption but also cultivation, possession, use, sale/purchase, import/export, transportation and warehousing of cannabis, except for medical or scientific purposes. Under section 20, In the case of cultivation, a fine of up to one lakh rupees and rigorous imprisonment of up to 10 years might be levied. For possession of small quantities: (100 grams for charas and hashish, 1000 grams for ganja), a penalty of ten thousand rupees or a jail term of 6 months to 1 year. Possession of commercial quantities (1 kg for charas and hashish, 20 kgs of ganja), the court can serve a stern imprisonment for up to twenty years and pay a fine of two lakh rupees. 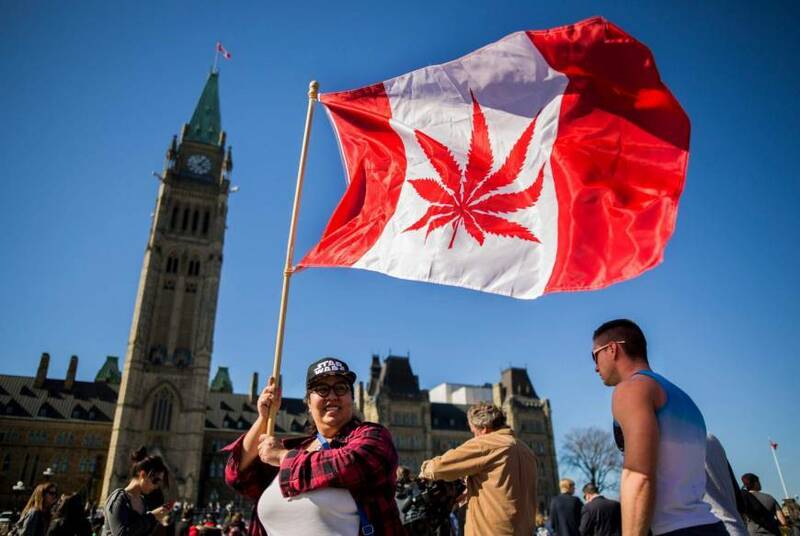 As legalization of cannabis is taking place around the world, more people are taking a stance and speaking out against the lies surrounding this plant. What does the future hold for Nithyananda? Follow this story to find out.